You still need the right music for New Year's Eve? The Kontor Top of the Clubs 77 brings you the top sound home with their tracklist. As the last dance music compilation in 2017, the new Kontor Top of the Clubs 77 gets an extra dose of attention, because in the advertising period hardly any other compilation should be heavily advertised. 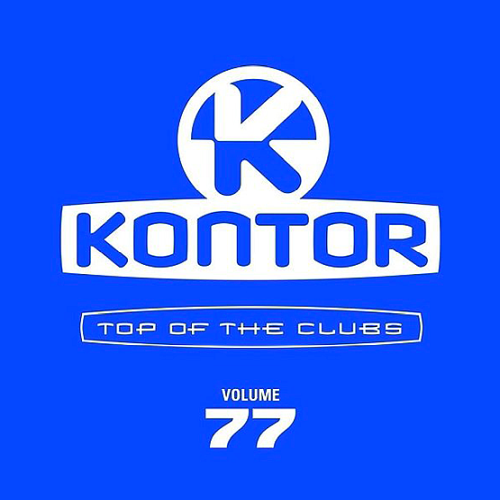 As you already know it from the Kontor Top of the Clubs series, the 77th edition of course also comes back as a 3 CD box on the market. So expect a total of 69 top tracks from the charts and as always at Kontor Records again tracks or Remix, which there is no other compilation. With it there are top tracks of e.g. Lost Frequencies, Martin Garrix, Axwell Ingrosso, Rudimental, Picco, Stereoact, Avicii, EDX, Martin Solvgei, Sultan + Shepard, Marshmello and an incredible many more. For your New Year's Eve party with friends, the Kontor Top of the Clubs 77 is just right for you. The Kontor Top of the Clubs 77 will be available in stores on December 29, 2017, so be sure to book it in advance so you can hold it in your hands on New Year's Eve. So you know what to expect in the 77th edition, we also have the tracklist and the right cover for you at the start. Of course, we'll deliver the MiniMix to the new Kontor Top of the Clubs 77 as soon as Kontor Records puts it online on their own Youtube channel.